As the zombie craze continues, we’re greeted with yet another apocalyptic movie, but one where a cure has been found. Unlike the typical zombie movie where people die and turn into flesh-eating monsters, The Cured plays around with an idea – what if it’s only a virus that takes over the human body and it can actually be cured? There’s a catch, though. 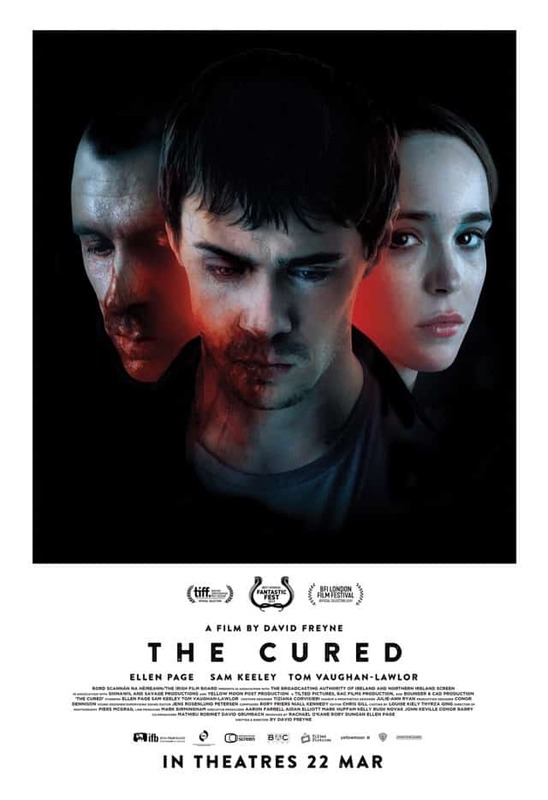 “The Cured”, as what writer and director David Freyne calls those who recover from the illness, will remember every single horrible thing they did. Sam Keeley is the first person – or thing – we see and hear on screen for a good five minutes or so, as the opening credits roll in after some title text explaining the premise. After a few years of chomping and munching fellow human beings while under the influence of the “Maze Virus”, Senan (Keeley) is cured and regains control of his mind and body. He’s among the lucky 75 percent of those infected who are receptive to the cure; the other 25 percent remain slaves to the virus and are called “The Resistant” (such a convenient political term). Senan is even luckier when his sister-in-law, Abbie (Ellen Page), decides to take him back into the house with her son. 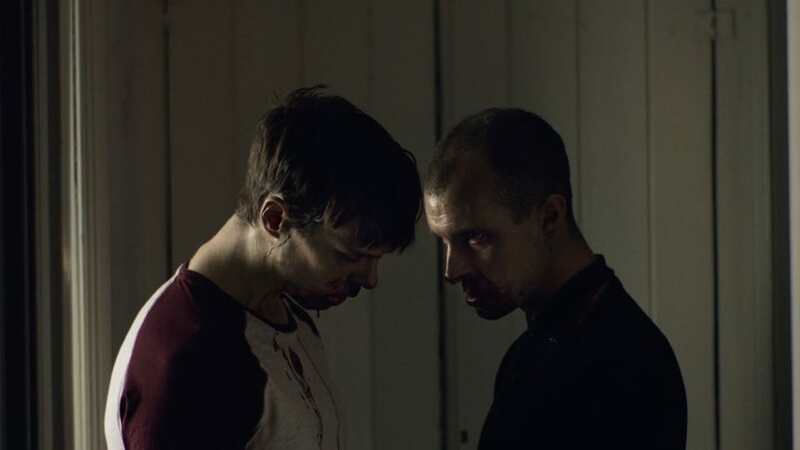 Meanwhile, Senan’s quarantine “mate”, Conor (Tom Vaughan-Lawlor), an ex-lawyer and former political candidate, has a lot more trouble re-integrating back into society. Feeling frustrated and defeated, Conor tries to rally the cured ones and threatens to tell the truth to Abbie if Senan doesn’t help him – Senan ate her husband when he was infected. As the film tries to be clever with the plot and motivations of the characters, this is where it starts to fall apart. 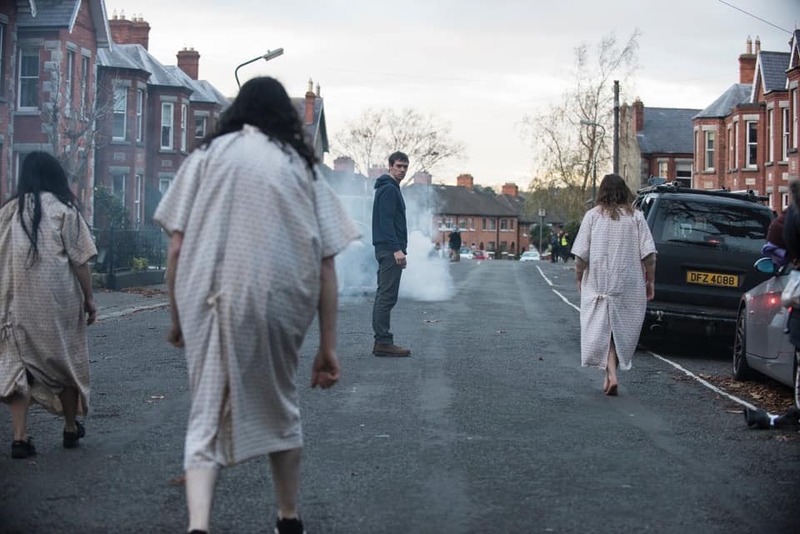 Although The Cured uses some metaphors to represent our current troubled times of dividing politics, the jump-scare gets excessive and stale after the second or third. They are predictable but will still shock you just because of the abruptness and loudness of the screams and soundtracks. That’s NOT what makes horror films effective. Understandably, it’s David Freyne’s first feature film, and he takes on duo roles of director and scriptwriter. Despite some plot holes and directorial misses, The Cured is still a solid film that we need because of its courage to be different from the high-grossing “safe” films. Watch it for its unique taste and great performances by Page, Keeley, and Vaughan-Lawlor. Summary: The Cured is a dark and depressing zombie film about guilt and politics, presented in rather obvious metaphors that are hyper-relevant in the current times of divisive ideologies.